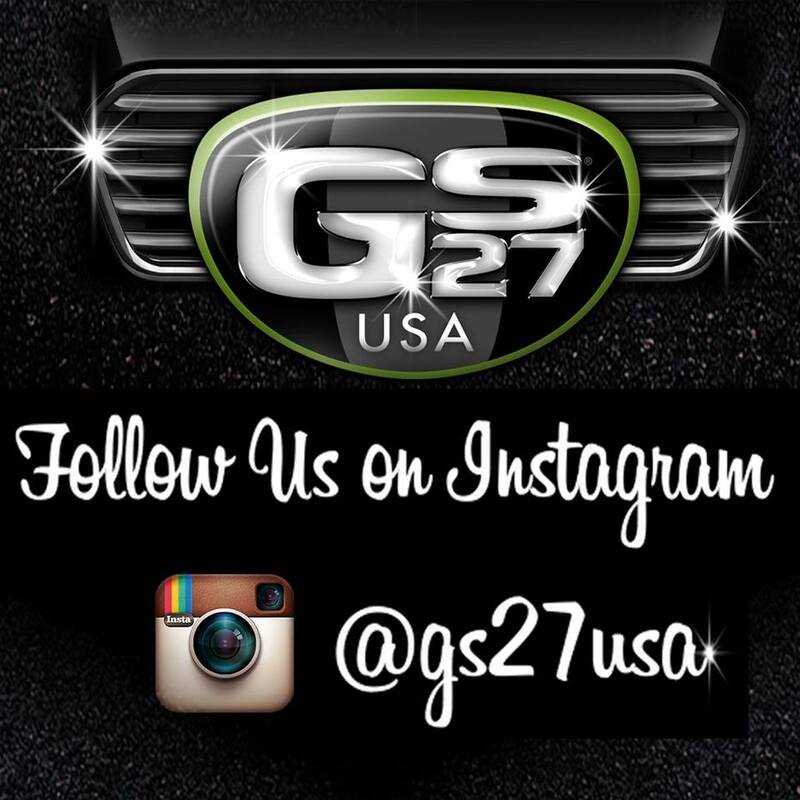 GS27 USA, we’re even more social! If you don’t follow us on Instagram yet, you might want to fix that! >> Click Here!